One in four women over 18 experience involuntary leakage. According to Blue Cross NC customer data, almost 23 percent of women 60 and older deal with some form of urinary incontinence. Blue Cross NC data also indicates that more than 10 percent of men over 65 of them deal with some form of urinary incontinence. Only one out of 12 people affected seek help from a doctor. Talking about bladder control isn’t the easiest conversation. But it is important to be able to recognize the signs and symptoms, find the best ways to help your body and to get treatment. Urinary incontinence usually referred to as bladder control issues is the involuntary leakage of urine. The two main types of bladder control issues are stress incontinence and overactive bladder. Also known as SIU, stress incontinence occurs when pressure is put on the abdomen or bladder. This normally occurs when you sneeze, exercise or laugh. SIU is caused when the urinary sphincter weakens. This magical muscle holds urine in the bladder, but if it weakens, urine can slip through when pressure is placed on the abdomen or bladder. For women, the urinary sphincter muscle can weaken because of childbirth, menopause or repeated heavy lifting. For men, the urinary sphincter muscle can weaken after a benign or cancerous prostate tumor is removed. 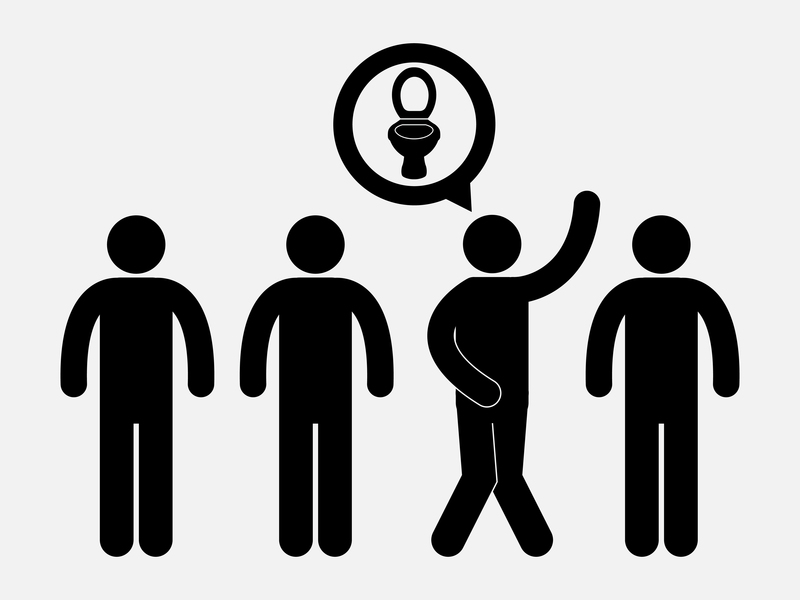 Overactive bladder, or OAB, is brought on by the sudden urge to urinate. These sudden urges can occur when you have to use the restroom or hear the sound of running water. What’s “overactive” for a bladder? Urinating more than eight times a day is often a typical symptom. OAB is caused by the loss of control of the urinary sphincter. When control is lost, the urinary sphincter and bladder no longer communicate properly. This causes the sphincter to relax and bladder to prematurely contract, resulting in urine release. 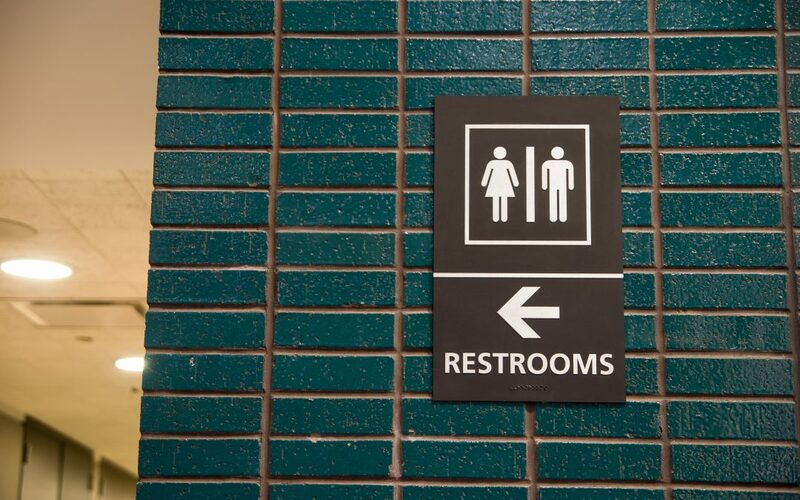 While these are the two most common types of bladder control issues, they aren’t the only ones. Visit the National Association for Continence to learn more about other types. 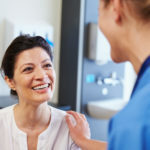 Eighty percent of bladder control issues can be cured or improved through both lifestyle changes and medical treatment. As is the case with most medical issues, making small changes to improve your lifestyle can help improve your health as well. Start taking small steps to lose weight. Being overweight places extra pressure on your bladder and weakens bladder muscles. By reducing waistline fat, you can help improve bladder control issues. Stop smoking. Obviously, there are a lot of benefits to quitting smoking. Smoking can lead to chronic coughing, which weakens the pelvic muscles and increases bladder and abdomen pressure. By kicking the habit, you’re one step closer to living a leak-free life. Improve overall health. Exercising for at least 30 minutes a day and cutting down on certain beverages and foods like soda or acidic fruits can reduce bladder irritation and incontinence. There are also specific pelvic floor muscle exercises you can do to strengthen pelvic muscles, such as Kegels. 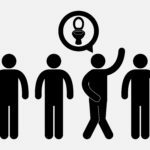 Urinary control devices: Depending on the severity of your incontinence, your doctor may recommend a urinary control device. These devices work to stop urine flow or adjust bladder position to increase control. Medication: For those experiencing an overactive bladder, your doctor may choose to prescribe medication. Medications work in different ways to help your bladder hold more urine longer. As always, consult your doctor or physician before trying new medications. Surgery: If none of these treatments are working, surgery is an option. 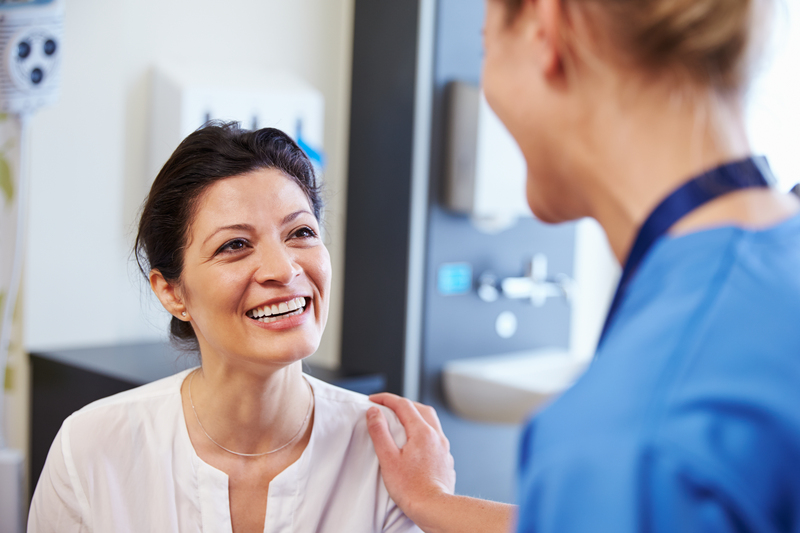 Surgery options depend on the type and severity of one’s incontinence. Common surgeries include a sling procedure or bladder neck suspension. Consult your doctor or physician if there are surgical options you would like to explore. While bladder control issues are common, there are ways to help improve the condition. Make an appointment today to visit your doctor to discuss this important health condition.